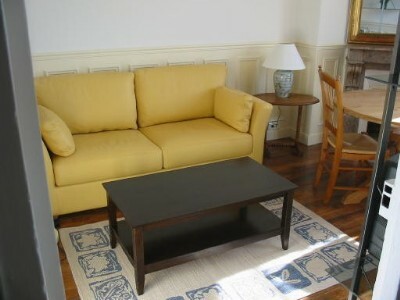 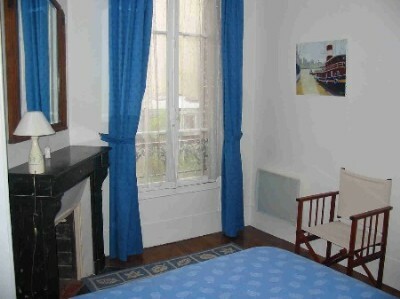 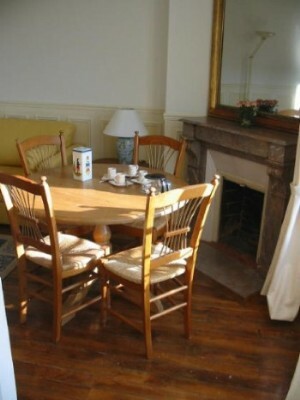 Charming flat near the Vincennes castle, line 1, RER A, 15 mn from Le Louvre. 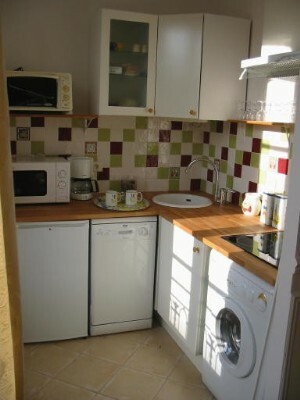 Recently renovated, fully equipped, sleeps 4, washing machine/dryer, dishwasher, cable TV, ADSL wi-fi. 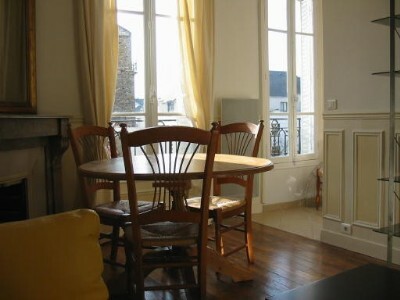 Close to restaurants and shops,and the lovely Bois de Vincennes.